Don’t miss out on one of nature’s best healers! Known for its incredible versatility, aloe vera is a multitasking ingredient that deserves a spot on every woman’s beauty shelf. Rich in vitamin C, vitamin E and beta-carotene, aloe vera will deeply nourish and moisturise the skin. It provides wound healing and anti-aging benefits by helping the skin to heal, restore and repair itself. Some people choose to orally consume aloe vera, but in gel form it can be applied externally on the face, body, hair and nails. To properly reap its benefits, keep an eye out for the percentage of natural extract in any aloe vera product. Here’s our list of some of the best aloe vera gels out on the market right now! Arguably the most famous Korean aloe vera gel, Nature Republic is the tried and true brand that started the hype for Korean aloe vera products. Made with organic Californian aloe vera, hyaluronic acid, calendula flower extract and spearmint extract, it can be used for hair, face, nails and body to provide a healthy dose of hydration. Consider this a pampering treat for your face – not only does it contain 96% pure aloe vera gel, but it is also infused with real gold flakes! This soothing and hydrating formula uses gold to improve blood circulation and collagen production, as well as althaea rosea root extract to calm irritation. Pairing aloe vera extract with the goodness of madecassoside and green tea leaf extract makes this soothing gel an excellent choice for those with dry skin. The formula features humectant and emollient ingredients that help the skin to lock in moisture, and uses organic Jeju aloe extract that is rich in amino acids to strengthen and revitalise the skin. 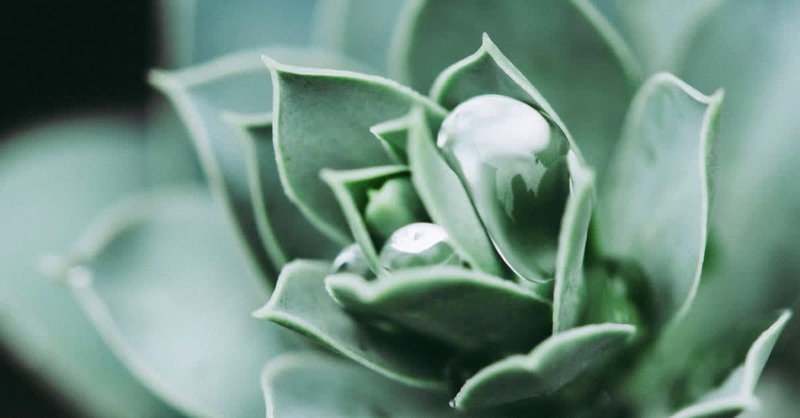 Not only does this gel contain one of the highest percentages of aloe vera, it is also formulated with other botanical ingredients that help with skin soothing and healing, most notably centella asiatica extract and bamboo extract. It is also free of alcohol, parabens and mineral oil, while its tube packaging is hygiene-friendly. A lightweight and gentle formula, this is suitable for use on a baby’s sensitive skin. It contains organic 90% aloe vera extract and is formulated without parabens, silicone, sulfates, alcohol, fragrance or colourants. The non-greasy gel has also been dermatologically tested to be safe for use on face and body. A moisture-rich formula, this aloe vera gel features the additional benefits of vitamin E, witch hazel and algae extract. Apart from soothing dryness and inflammation, the gel will help with protecting the skin from external environmental factors, as well as promote healing for damaged skin. Two of nature’s most famous healing ingredients are combined in this all-purpose gel, with an aloe vera and honey combination that will help calm skin irritation, sunburn, chaffing, minor burns and insect bites. It also features chamomile, tea tree, lavender and peppermint essential oils for an anti-inflammatory and truly soothing formulation. Apart from aloe vera to soothe your skin and spearmint for a cooling effect, this gel also features lidocaine, which works as a topical analgesic or pain reliever to help with discomforts caused by sunburned or chapped skin. It gives a numbing effect for those who need instant relief from stinging or burning sensations. Currently pursing a master's degree and pondering all the miscellaneous things in life.